31 shows. 120,000+ fans. Multiple sold out dates. 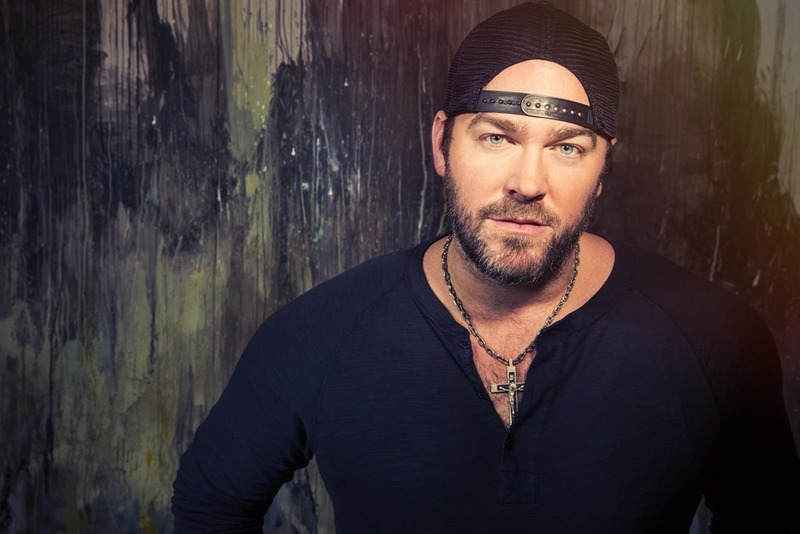 Lee Brice and Justin Moore closed out their co-headline ‘American Made Tour’ Friday, April 28th, wrapping up a four-month trek alongside buzz-worthy opening acts William Michael Morgan and Brett Young. “The Lee Brice, Justin Moore ‘American Made Tour’ was one of the better shows we have seen this year,” says Allan Vella, president and CEO of Atlanta’s Fox Theater. Brice’s family even surprised him onstage during the Evansville, IN tour stop, making an unannounced appearance to celebrate Brice’s wedding anniversary. 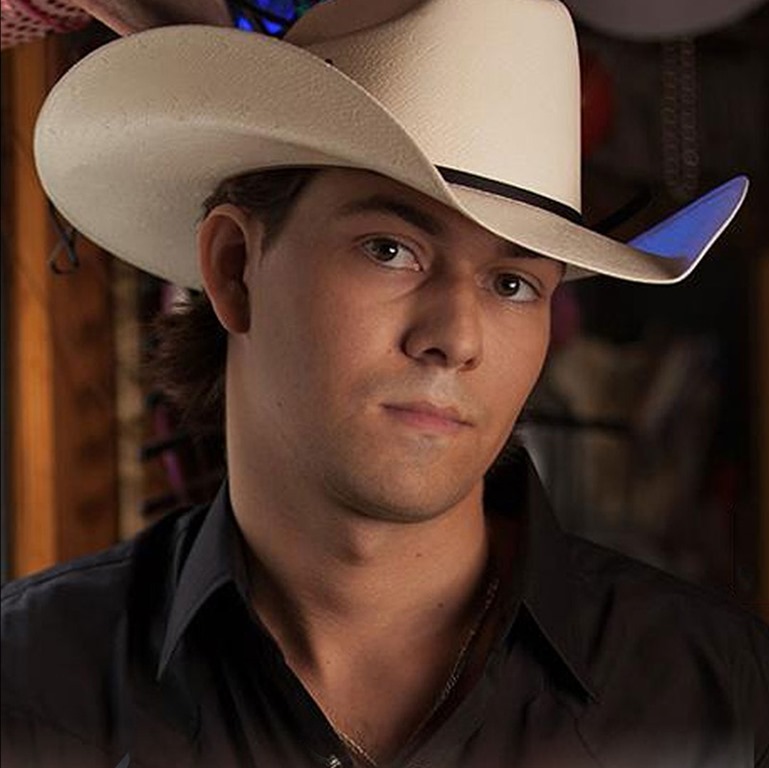 Brice was halfway through a solo performance of his yet-to-be-released single, “Boy,” when his two sons ran onstage, announcing that their mother was waiting in the wings. It was an emotional, electrifying moment, one of many highlights delivered throughout a tour featuring one of “country music’s heavy hitters,” (Rolling Stone Country). 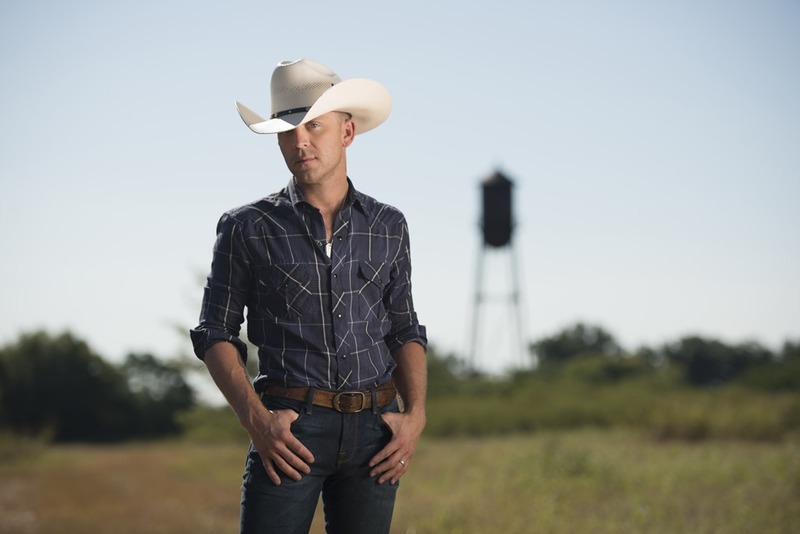 Opening act William Michael Morgan rounded out the bill for two months with the ACM-nominated Brett Young joining in March. 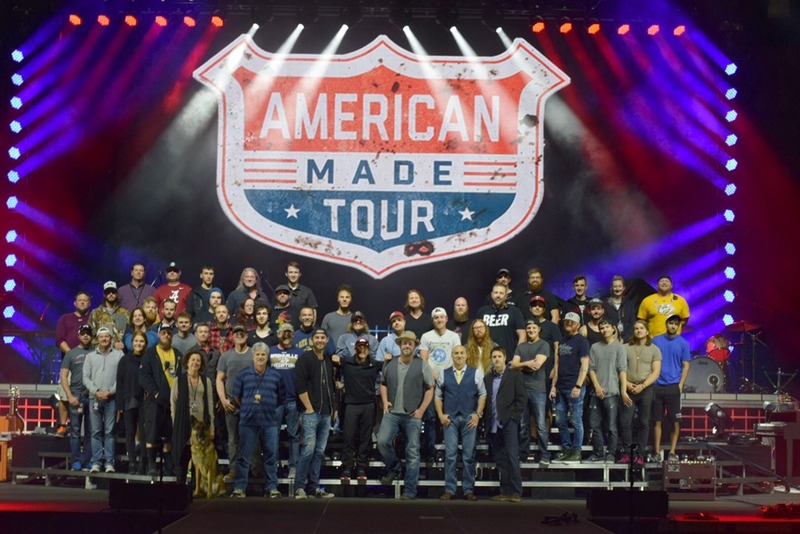 Together, the songwriters spent two final months “representing the best in country music,” (Mel Raines, SVP of Pacers Sports & Entertainment), bringing the ‘American Made Tour’ to a powerful close. 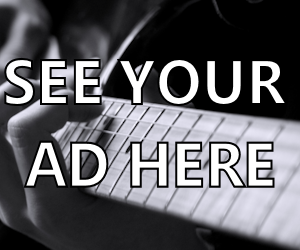 For additional tour dates and information, visit LeeBrice.com and JustinMooreMusic.com.